Do you remember Mark Twain’s three categories of falsehood? Mr. Twain described these as “Lies, damn lies, and statistics.” (I’ve also seen the quote attributed to Benjamin Disraeli.) Well, no matter who said it, the bottom line is clear: we need to be very careful with statistics. 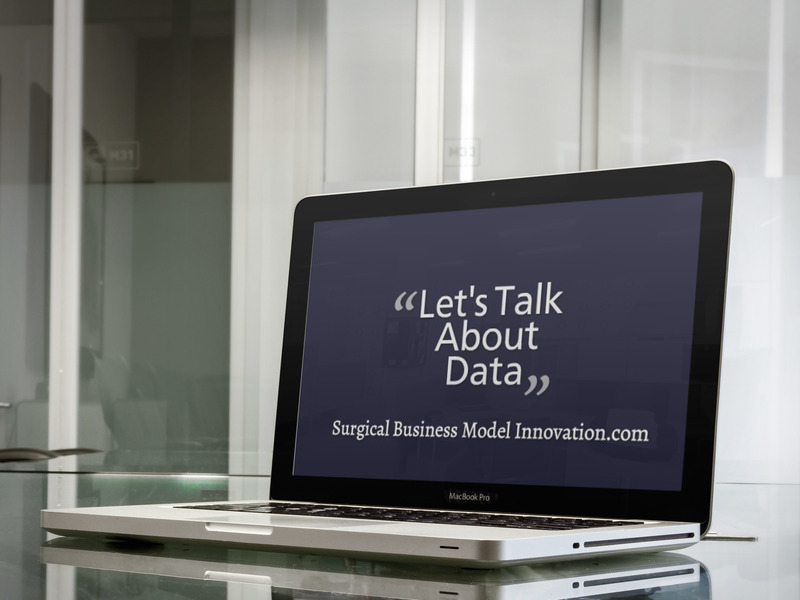 So, if you’re performing a quality improvement project for your system, what are the pitfalls of data analysis. So, congrats on even having data. But, my colleague, you need to go further to have a successful, high quality program: you need to analyze those data effectively (and correctly) to avoid basing your decisions on damn lies (!) So this brings us to the next step of a sound quality improvement project: analysis. 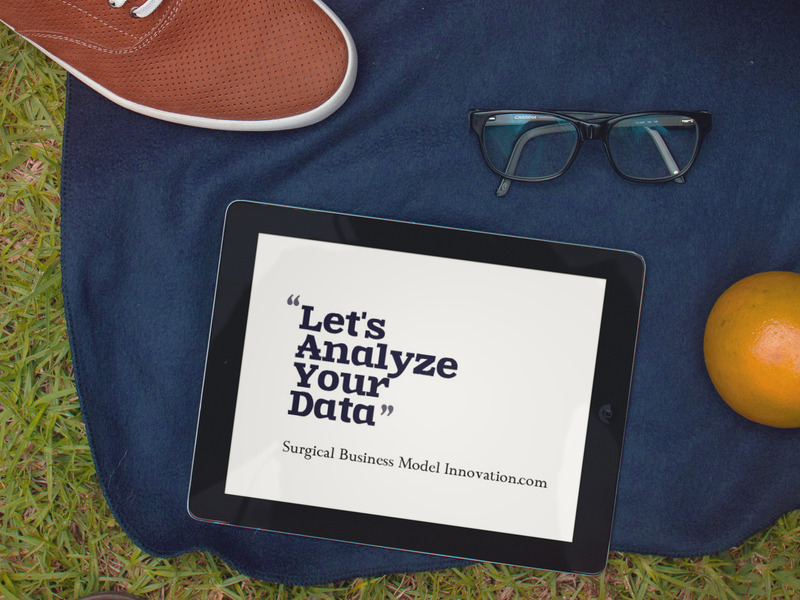 You see, one of the pitfalls of making data-driven decisions is that you need to be able to correctly analyze the data…and that’s no easy task. 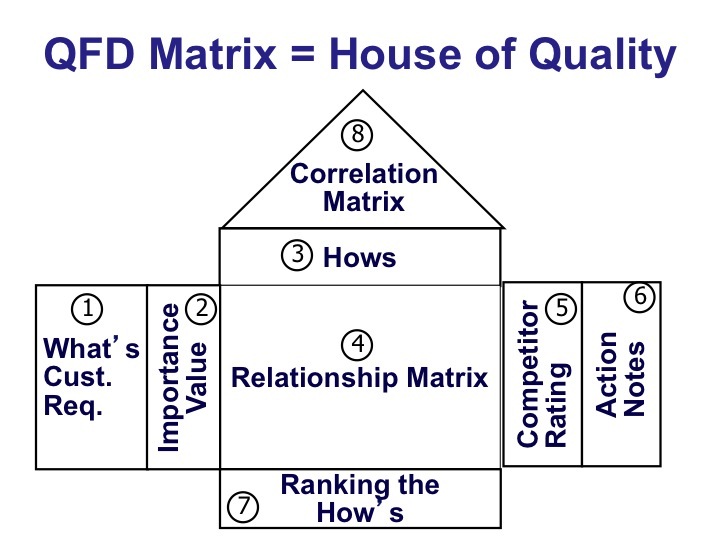 Six Sigma practitioners are trained to use standard statistical tools to demonstrate the valid, meaningful conclusions you can make based on your data–and let me share with you that, prior to my training, I had no idea of what needed to be done to understand and demonstrate meaning from data. To my medical colleagues: yes, we take biostatistics classes and these make us conversant in techniques; however, going from sample design to data collection to meaningful conclusions is NOT what I’d seen in medical school or elsewhere. For example, take this example of the perils of using data distributions: click here. Or check out some other pitfalls here. In reality, there are more than a few tricks to the trade. You’ve seen, in the links above, how important it is to decide whether you data are normally distributed (and what to do if they’re not). You’ve seen, again above, some of the relevant ideas about how to collect data (and what type of data) to make later analysis much more straightforward. We’ve discussed, in earlier entries, the idea of what to do when data aren’t normally distributed. Take a look here. If you’ve made it through the Define & Measure phase of your quality project, and you have data you’re looking to analyze, allow me to compliment you again. You’re miles ahead of what I’ve seen in some organizations, and are on your way to looking at yourself squarely and both characterizing your system’s current performance as well as improving it over time. Nice work–you’re miles ahead of others and miles further on the journey to excellent performance. Now it’s time to focus on specifics of data analysis and some examples of how these tools come into play. Stay tuned for the next entry on data analysis with examples from projects gone by. Questions, comments, thoughts? Let me know beneath. Previously, we have discussed the importance of the project charter along with a focus on the cost of poor quality. (All of that is available to you here.) Now, let’s turn our attention toward two other important components of DMAIC’s Define phase which include determining the nature of customer needs and making a process map. Customer needs and requirements are key in establishing the endpoints for the rest of the project. In particular, one important question is ‘Who is the customer?’ Different projects have different customers, and sometimes who exactly the customers are is not intuitive. You may be performing a project to satisfy a state or federal regulatory bodies endpoints, internal customers such as people in your organization who receive output from a process, or even both. The importance of focusing on who exactly the customers are for your project cannot be overstated. Once you have determined exactly who it is you are trying to satisfy, you can begin to see the Voice Of the Customer, or VOC, in your processes. 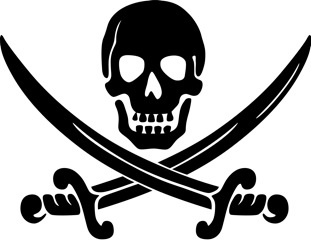 The VOC is determined from customer driven endpoints. Sometimes, these are very obvious in that the state or accrediting body tells you what has to be done. They may say, for example, that 80% of the time a trauma surgeon has to arrive to the trauma bay within 15 minutes of patient arrival. This is a very straightforward voice of the customer for your project. Other times, and in less regulated fields, things may not be as clear. You may need to have small focus groups or otherwise spend time with customers with surveys or other tool in order to determine exactly what quality looks like to a customer and what elements they are focused on. However, realize that we must determine what quality looks like to a customer in order to progress in the quality improvement project. After you have determined exactly what quality looks like to your customers, and who your customers are, it’s time to focus on making a process map. A process map is often called a SIPOC diagram. 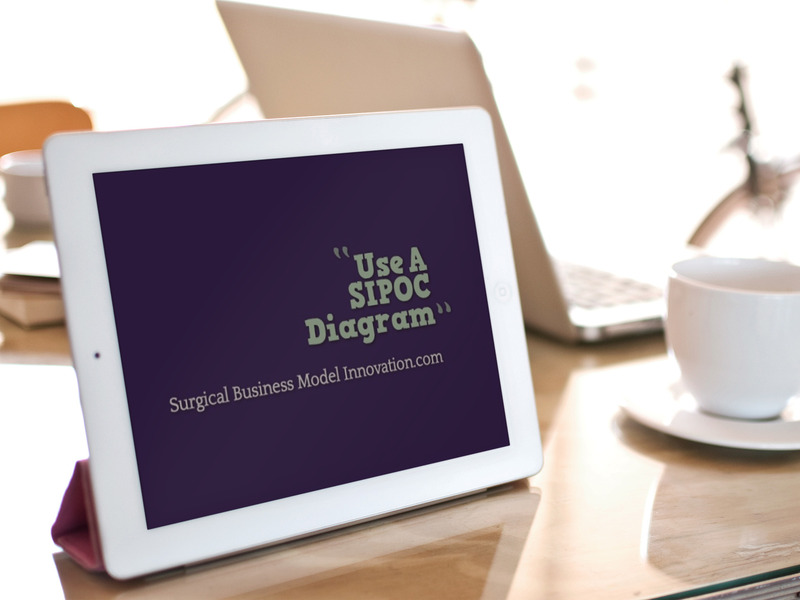 SIPOC stands for Suppliers, Inputs, Processes, Outputs, and Customers. So with a SIPOC diagram, the focus is usually first placed on the mapping the process involved. Figure 2: Sample SIPOC diagram from a previous project. If you have previously determined the scope of your project, as we advised you in an earlier entry here, you clearly know the bounds for the process. For example, you usually have determined a start and end time. These allow us to focus first on the P in the SIPOC diagram. Take a moment to review the sample SIPOC diagram listed above as Figure 2. Once you have determined the bounds of the process, describe the process in five to six high levels steps. 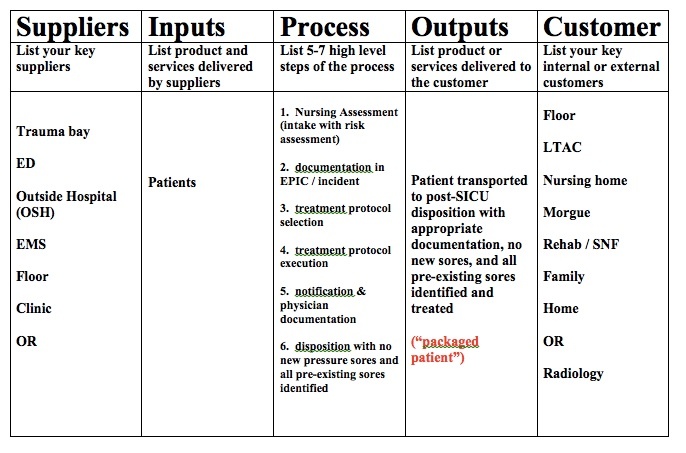 In healthcare, we typically try to be overly detailed with respect to this process map. As you perform more projects, you’ll realize we only require five to six high level steps for the process at this point. Usually this easily suffices for later work with the project. If you need to get more specific later on, there are many tools for that available. Once you describe the process at a high level, it is time to focus on your suppliers and inputs. Often, for healthcare projects, we describe the input as a ‘packaged patient’. A packaged patient maybe a patient who is completed several key steps and is now ready for the next system–the process on which you are working for improvement. ‘Packaged’, to us, means a patient who has had multiple things already occur such as having a history with physical exam, cervical spine collar applied, imaging studies, etc., etc. Depending on the process you are looking to improve, a packaged patient may mean something different. 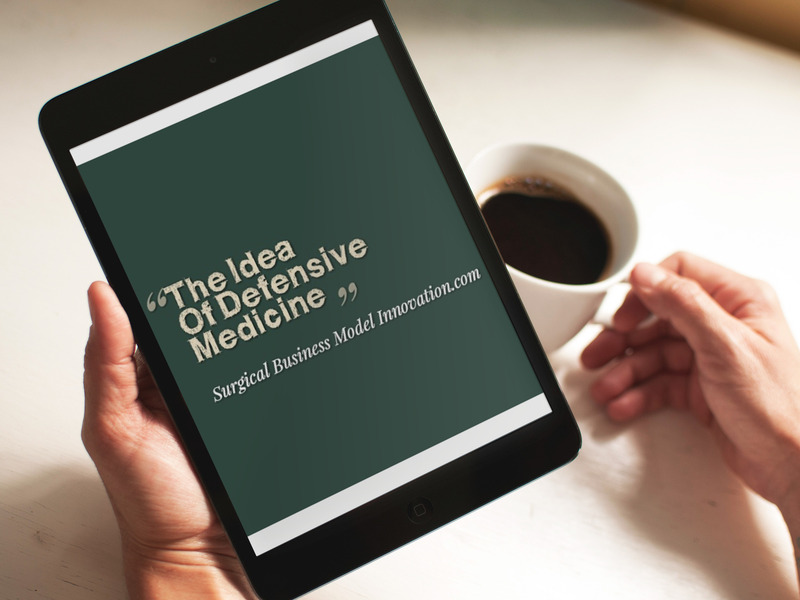 We’ve constructed the ‘packaged patient’ over years of Lean and Six Sigma work because it is an easy concept for people in healthcare to understand. Further, it is often easy to measure with a Likert scale or similar construct. While at least one input to different processes is a packaged patient, there maybe other inputs depending on the process you are trying to reform. Again, the particular inputs are completely focused and contingent on what your process is. That’s why, again, we recommend working on the P in SIPOC first. Who Are The Suppliers For Your Inputs? Once you have the process and inputs laid out it is important to determine who the suppliers are for your inputs. From where does the packaged patient come? From where does the back brace come? Suppliers may include the brace company, the consultant who determines that a brace is necessary, and the emergency department or floor nurse who supplies the patient. 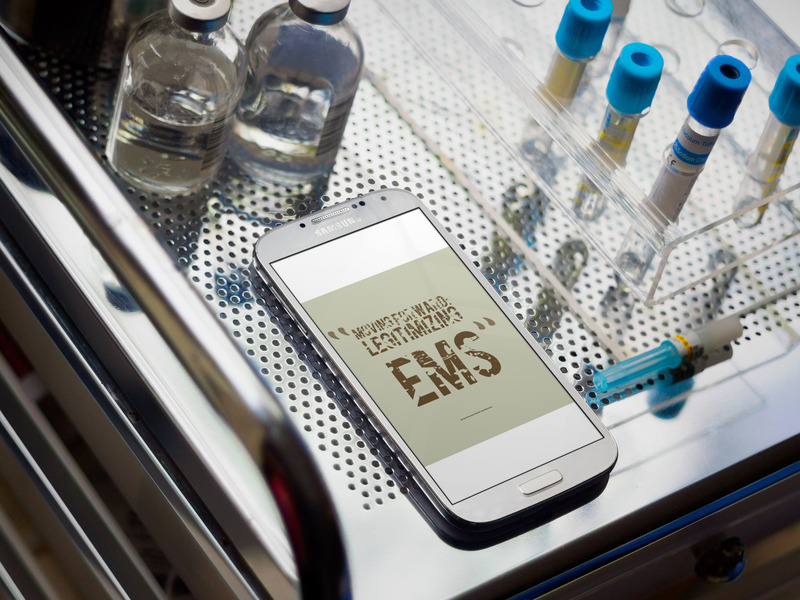 Often, for trauma-type SIPOC diagrams, EMS is a key supplier. Note, interestingly, that the concept of a packaged patient can be leveraged as an easily measurable input or output from the process. Now that you have determined your suppliers, input, and process, it is time to determine the output. The output is often the packaged patient with some additional feature or value added. This maybe a patent with a brace to follow our example, or something similar. The customers, however, can be more challenging. 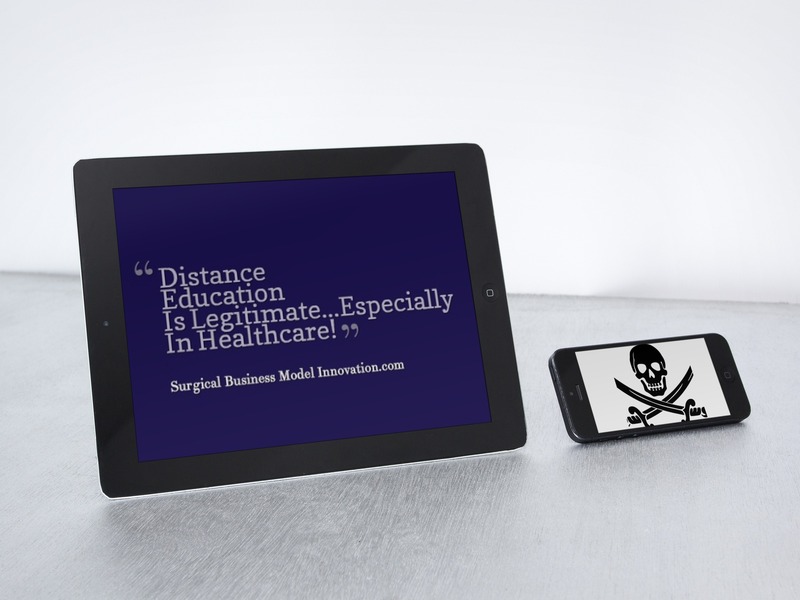 As we have described here, it is often very challenging to determine who the customer is in healthcare. The customer maybe a third party payer, the patient, other physicians, or EMS. Here the customer may be the trauma service. It may be that patient and also may be the social worker / discharge planning who receives the fact that the patient now has a brace and is ready to progress in their care. Physical Therapist and Occupational Therapy team may also be customers. Of course, Physical Therapy and Occupational Therapy may also be suppliers, in that they give an input to the system which is their evaluation and recommendation for bracing or further physical therapy etc. 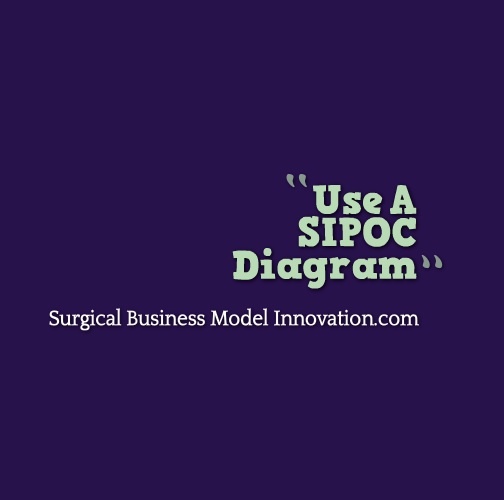 Clearly, completion of a SIPOC diagram is essential for the Six Sigma DMAIC process. Failure to complete a SIPOC diagram makes it much more challenging for the team when it decides what to measure and what must be measured in order to focus the project and achieve success. So, the next step for the Six Sigma project is to utilize this SIPOC diagram in the next phase of your project: the measure phase. We take the defined process map and use that to generate endpoints that the team agrees on as having meaning in your particular organization. This is part of the power of Six Sigma and Lean in your organization. Let’s take a moment to talk about the philosophy behind what makes these projects more effective than simply trying to implement what the literature says. After years of performing these quality improvement projects one thing becomes very clear: the literature may talk about best ways or best practices for different endpoints of patient care. I cannot impress upon you enough the fact that the literature often indicates a great result achievable at some center owing to its unique processes, people, and other strengths. Can you do it at your shop? Maybe…but odds are it will look different and be achieved in a very different way. The challenge lies in applying that literature to achieve excellent end points in your system. This is what makes Lean and Six Sigma so valuable. They are processes by which we can improve our endpoints in our systems at our hospitals. Sometimes there are barriers to the process that are cultural in nature. However, if we implement the Lean and Six Sigma process we see improvement in our endpoints that have meaning. We see recouped cost of poor quality at our institution. See the difference? The difference is the tension between the findings related in the literature (contingent on all the vagaries at the centre at which it was generated) versus a culture change with rigorous statistics and decision making that is completely focused on our institution and doing better with our systems. Sometimes the Six Sigma process encourages us to completely change or revamp a system. 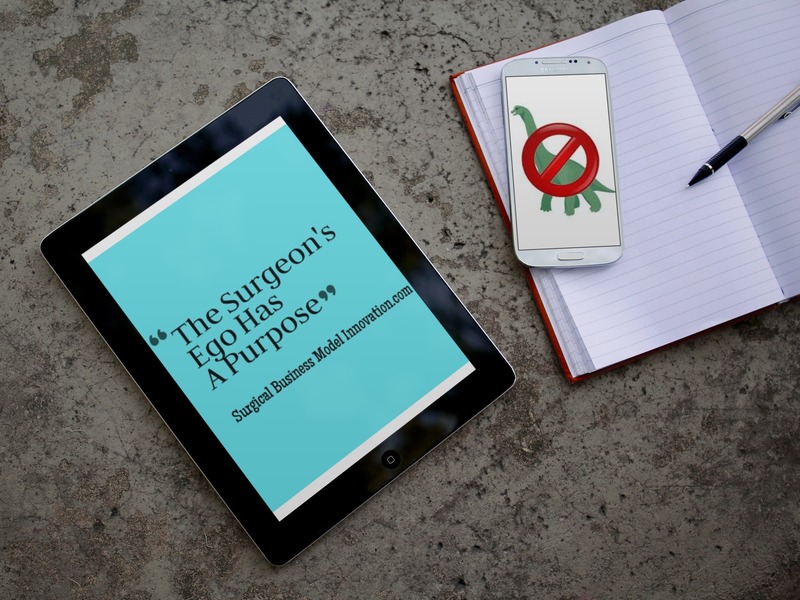 Whether we revamp a system completely or tweak the one we have, Lean and Six Sigma are very different than simply trying to apply another center’s literature to our center. In short, what works at one center is unlikely to work at yours owing to how vastly different one place is from another. However, what Lean and Six Sigma generate will clearly demonstrate improvement or no improvement (and a continued need for improvement). These are very valuable and very different than trying to roll out whatever the literature tells us to do. DMAIC, with its define step and team-based rollout, allows us to generate solutions and implement them as a team…even while we capture data to tell us whether we really are doing any better. In conclusion, the define step is the first step forward to improving a system in your hospital or healthcare system. It requires team building, a project charter, and a clear path to be established including the Voice Of the Customer and a SIPOC diagram to map out the process for later improvement. All of this is done in the team context to focus on meaningful improvement that works at your center, rather than an often-doomed attempt to transport something the literature tells you is great directly to your center en masse. Hope you find the SIPOC diagram and VOC elements useful as you work to improve the systems in which you practice. Best of luck in your continued quality improvement journey and I look forward to hearing your thoughts in the comment field beneath.